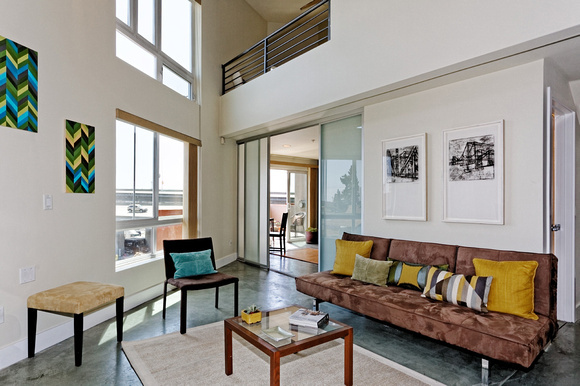 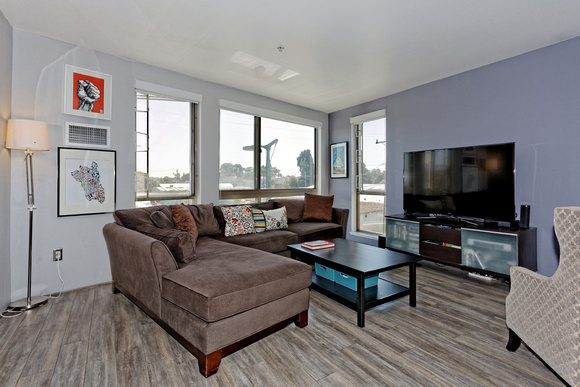 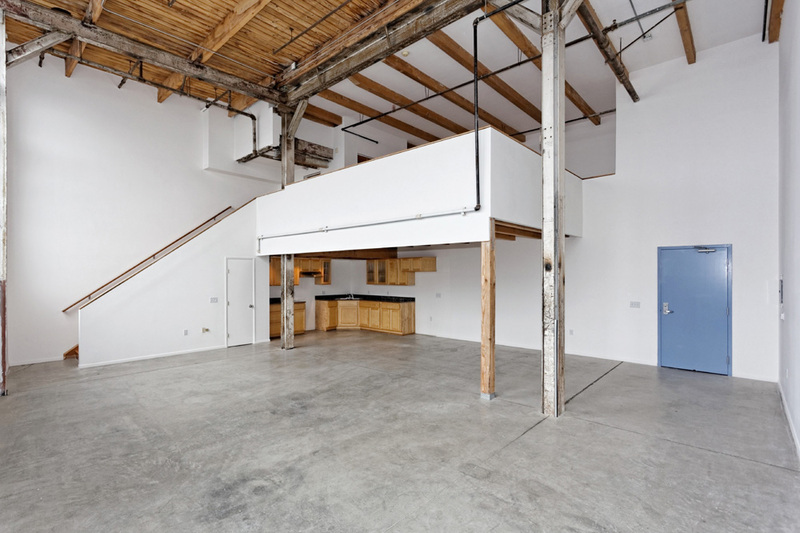 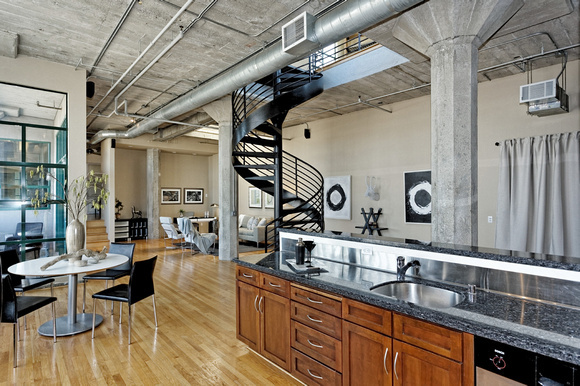 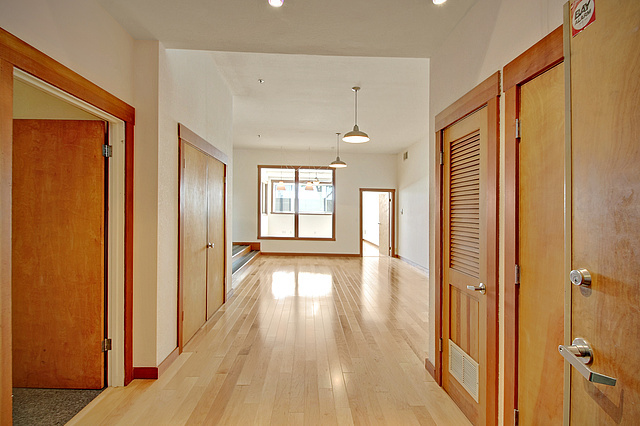 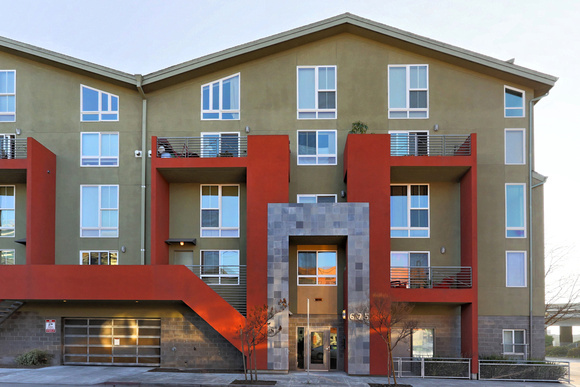 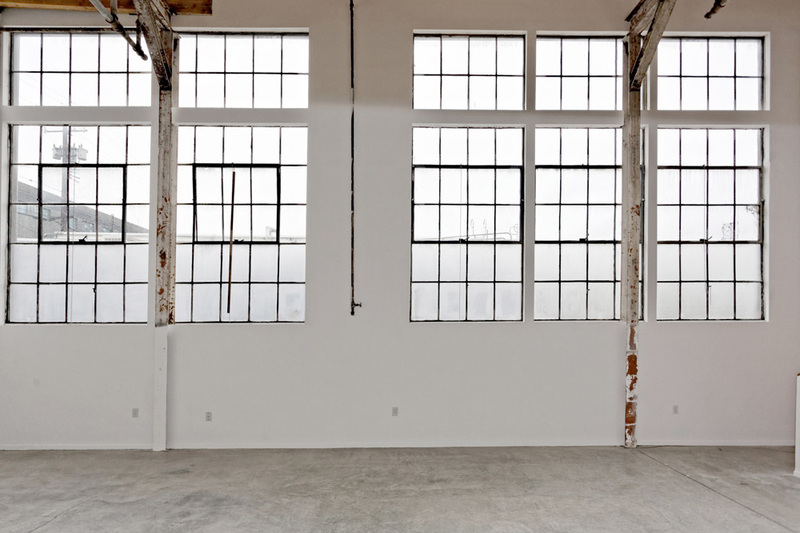 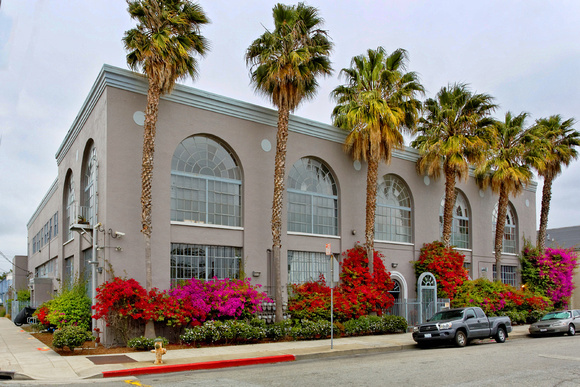 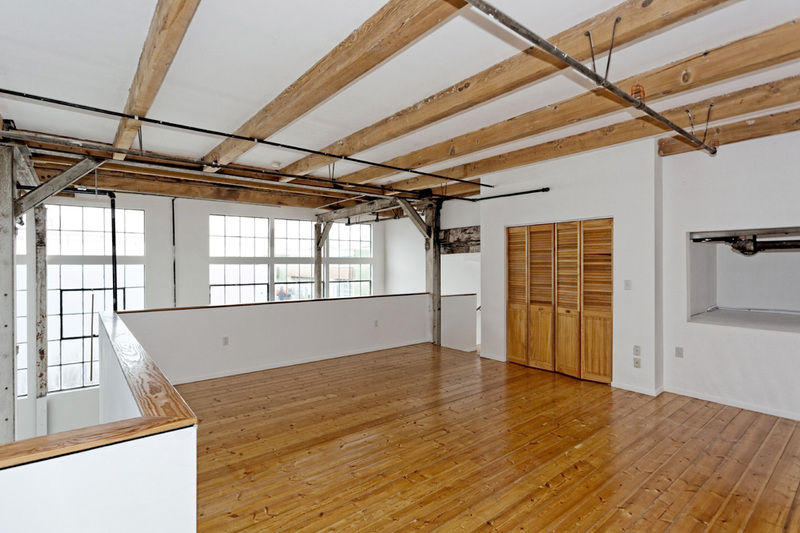 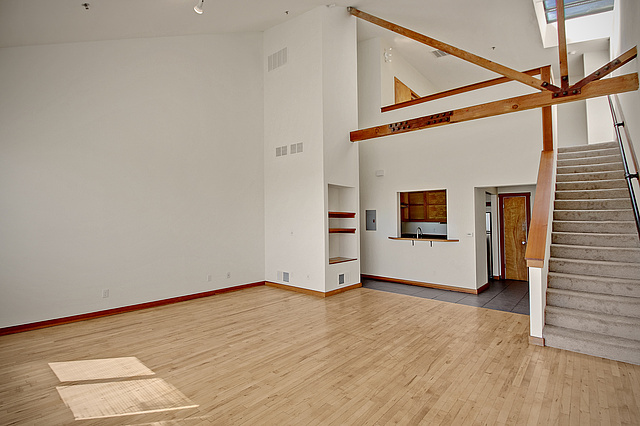 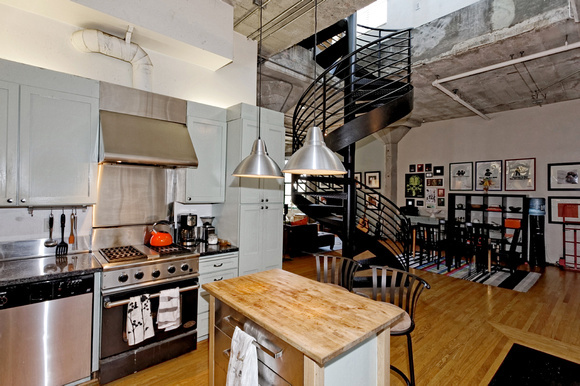 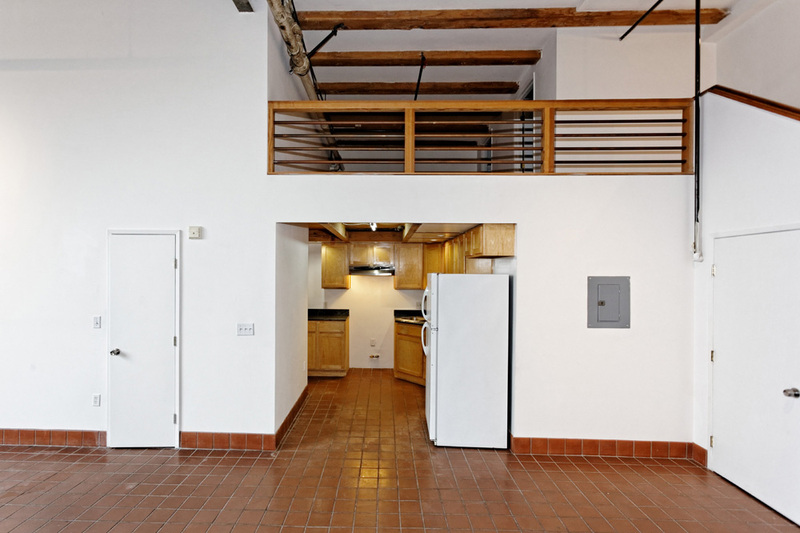 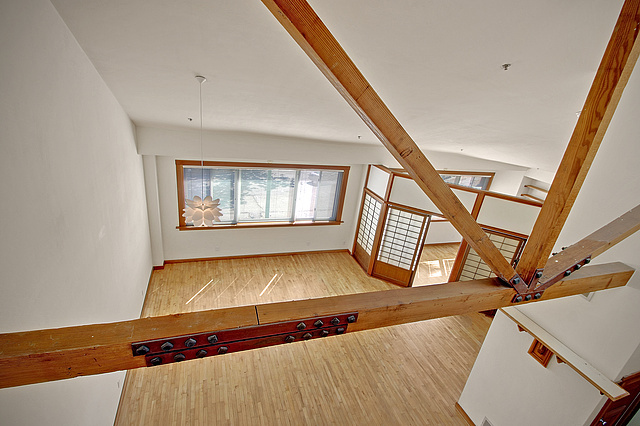 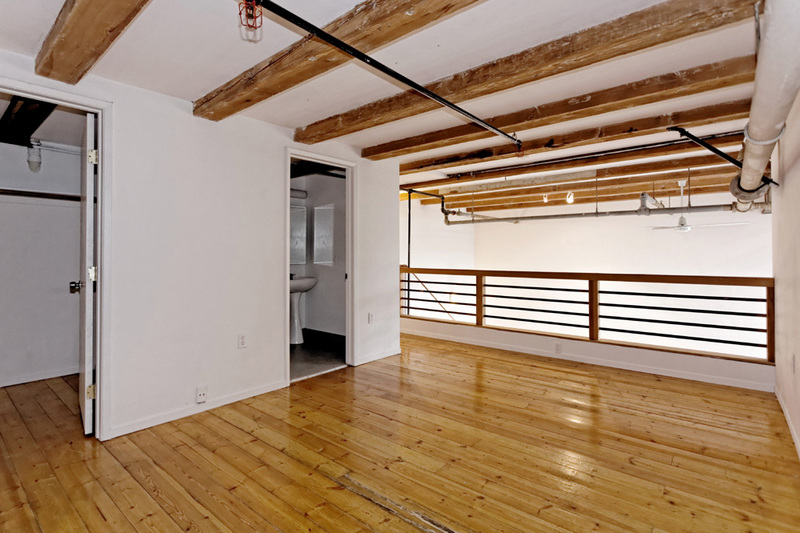 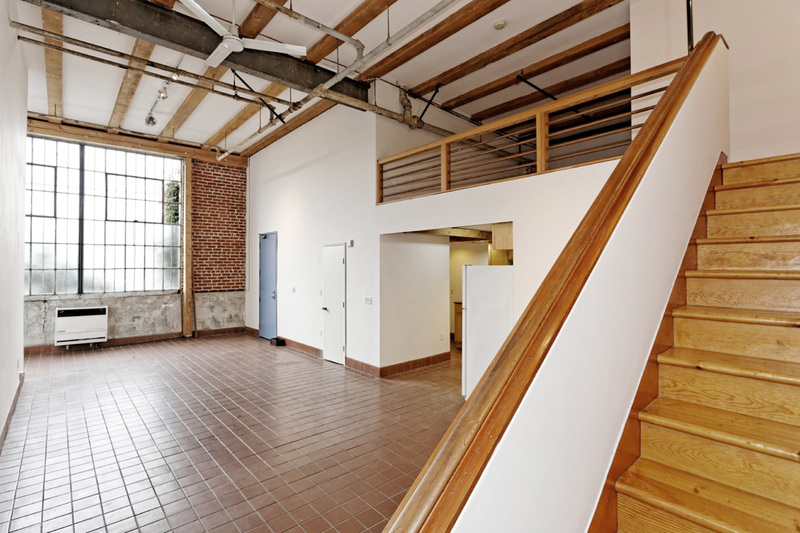 This condo at the Pacific Cannery Lofts, JUST SOLD! 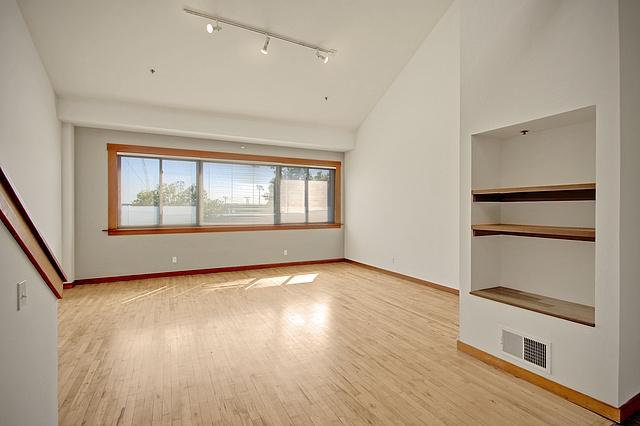 This unit features recessed lighting, engineered flooring and a spacious open floorplan. 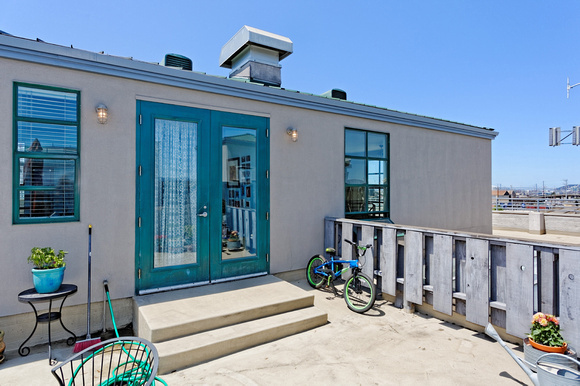 Building includes a dog washing station as well as a bicycle garage. 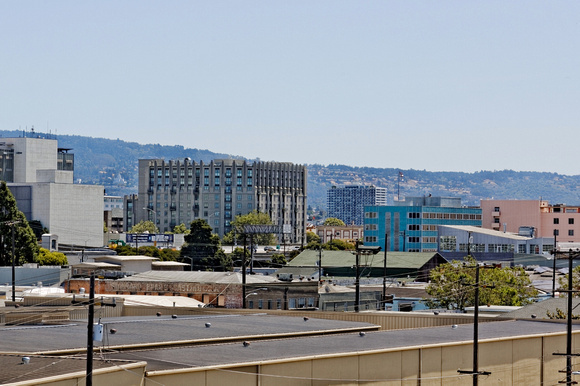 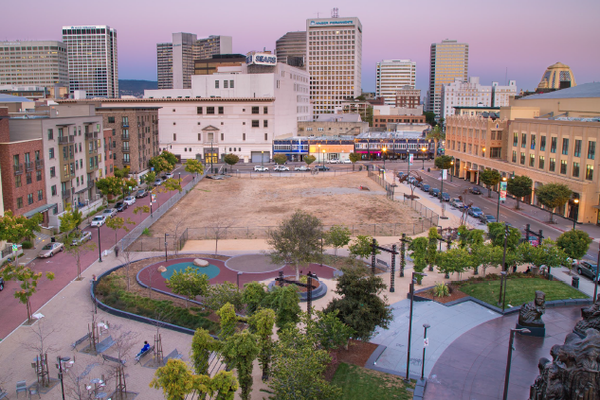 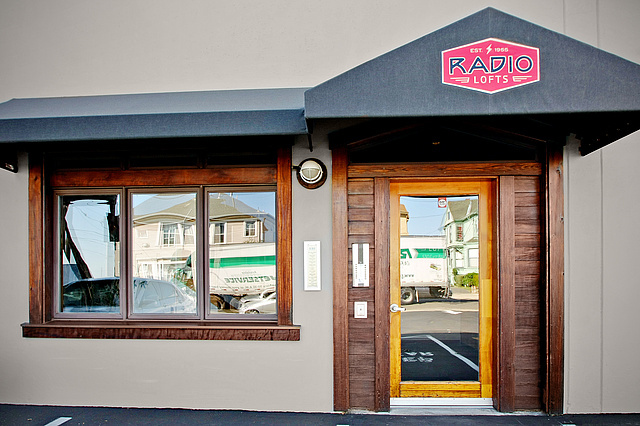 Great West Oakland location. 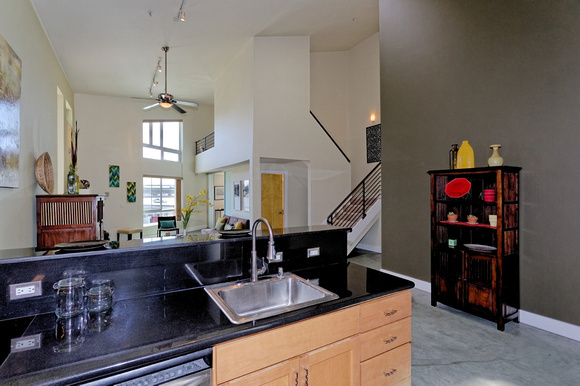 Lush walkways and courtyards. 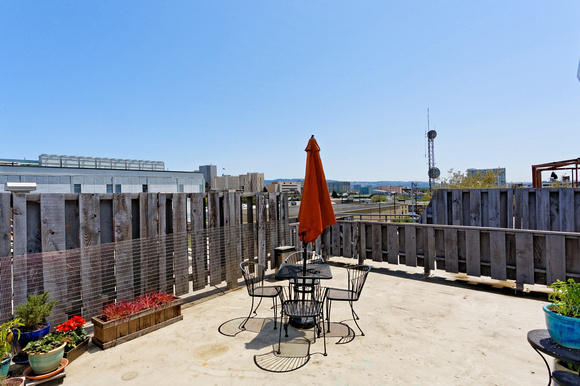 Gated community and garage parking. 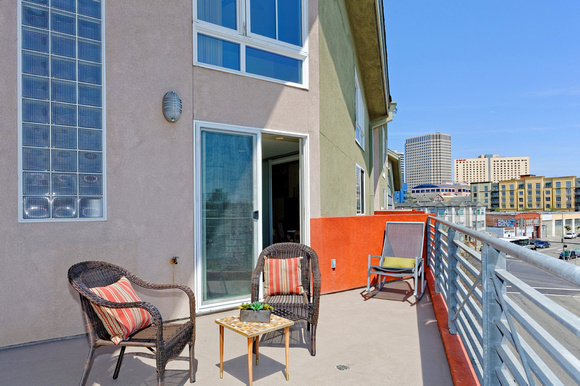 Don & Raynette Dunbar, Realtors at Caldecott Properties represented the Seller.